Renovate Your Abode With Engineered Wood Flooring! Renovations are the time where you can get something strikingly different installed; something that adds value to your home and adds tone to the decor. The flooring of your home is certainly a dominating aspect to achieving the desired look for the entire home. The flooring industry is in demand for one type of flooring these days and that is engineered wood flooring. Unique, beautiful and practical, this flooring leaves no space or option to be hated by anybody. It is becoming one of the most sought after types of flooring. To brief you, engineered wood floors are basically manufactured with a scientific process where the wood is used as the base material. This type of floor looks very sober and lasts a long time. The three most-used materials to make these wooden floors are oak, bamboo and hickory. Oak provides an unmatched, classy finish irrespective of the home structure. It looks simply fabulous. Bamboo is preferred by people as it is environment-friendly and pocket-friendly too when compared to other flooring types. Hickory provides a classic appeal to the home decor. On average, engineered wood flooring remains stable and sturdy for 10-30 years. However, you just need to make sure that you get the right kind of floor which is of good quality. Just to save a couple of bucks, do not compromise and buy substandard floor. When you renovate your house and choose this flooring, get refinishing done on it to get its luxurious look. Engineered floor can be laid on wood or concrete and in some cases over the existing flooring. The best part about this flooring is that it can be laid without many problems and the process is pretty quick. For those who believe in long term benefits, engineered wood flooring is the best option, as it is durable and is referred to as dimensionally stable. Most types of engineered floor can even be installed on radiant heat systems, which can thus serve as the floating floor. 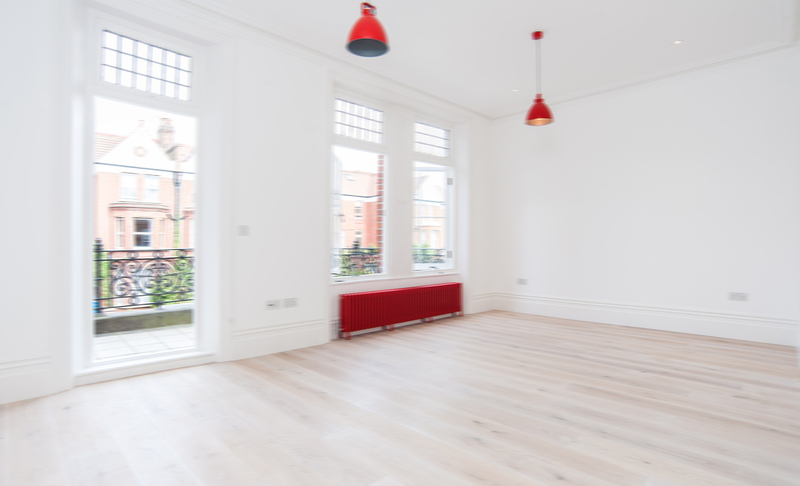 Make it a point to hire a reliable company that provides leading services for engineered wood flooring in London.